Jerry is a great realtor no matter where you are at in the process! My husband and I met him at an open house and at the time had spoken to a few other realtors. 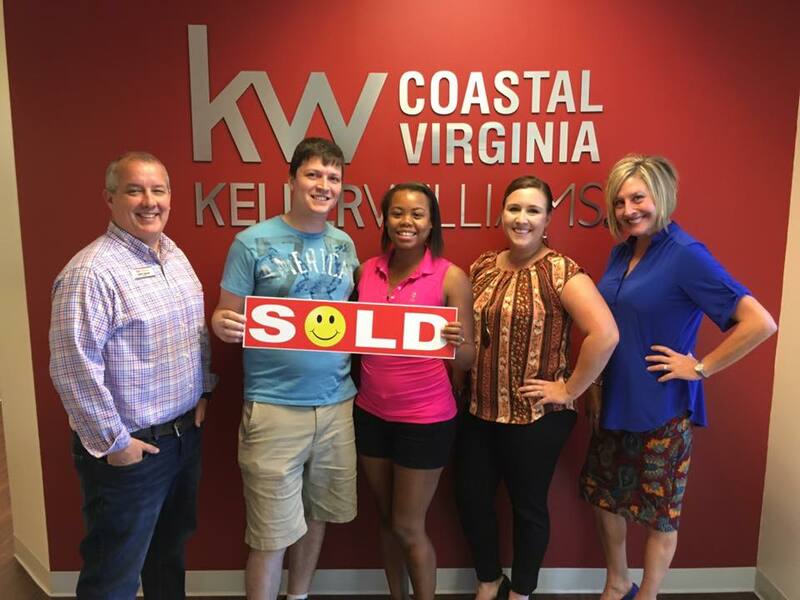 The other realtors we spoke to kept emailing us every couple hours which overwhelmed us! Jerry by far was the best at understanding not to bombard you with trying to find a house if you aren’t ready. We had decided all of a sudden that we were ready and Jerry was there to help us. — Alessandra and Ben H.